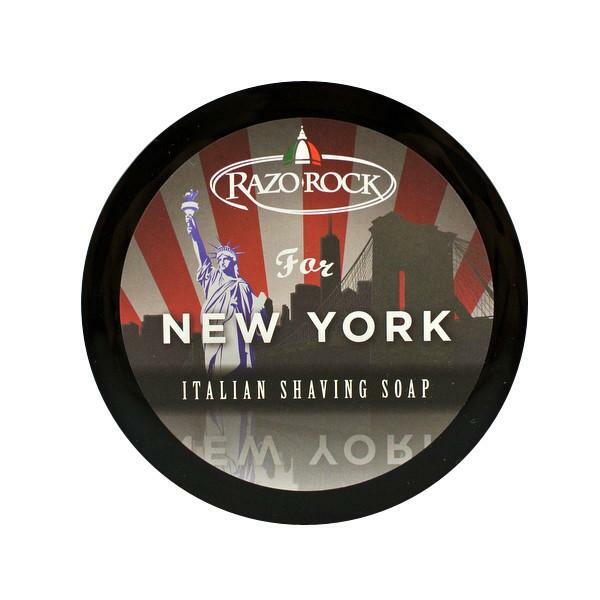 Ever since we released our RazoRock for Chicago shaving soap we have been getting emails saying "What about New York???" Well... you guys are right, New York definitely deserves it's own soap! 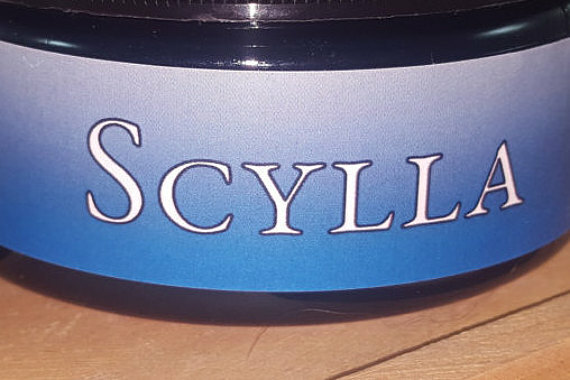 I tried to pick a scent that is "Wall Street masculine", strong, powerful, sharp. 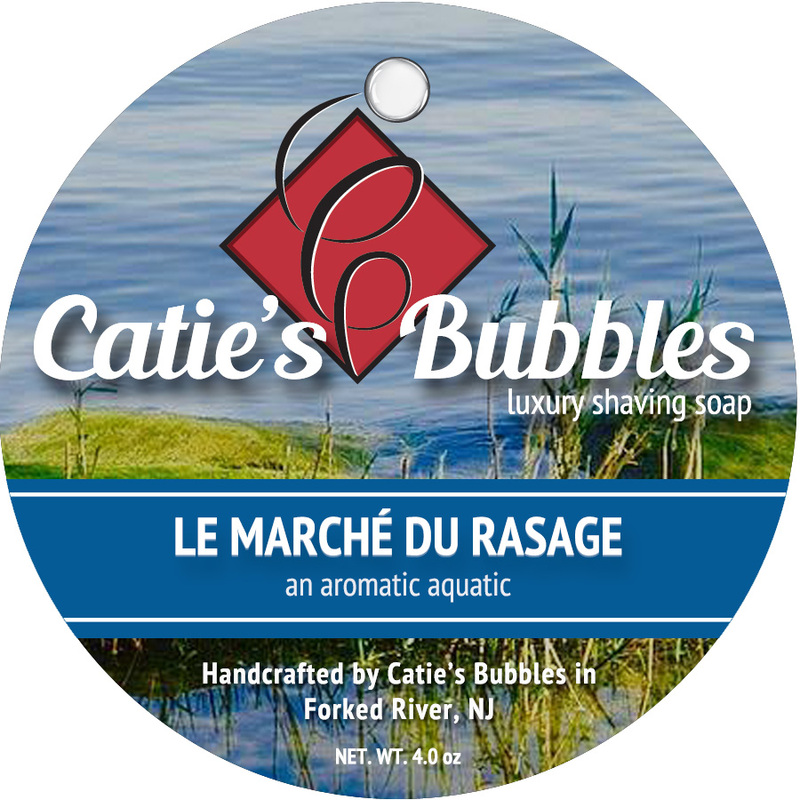 I hope you enjoy this classic Italian shaving soap. 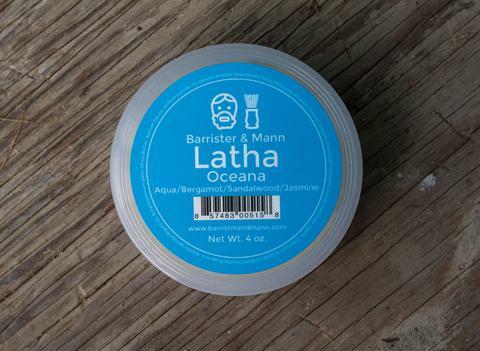 Stearic Acid, Aqua (Water), Cocus Nucifera Oil, Potassium Hydroxide, Sodium Hydroxide, Parfum(Fragrance). 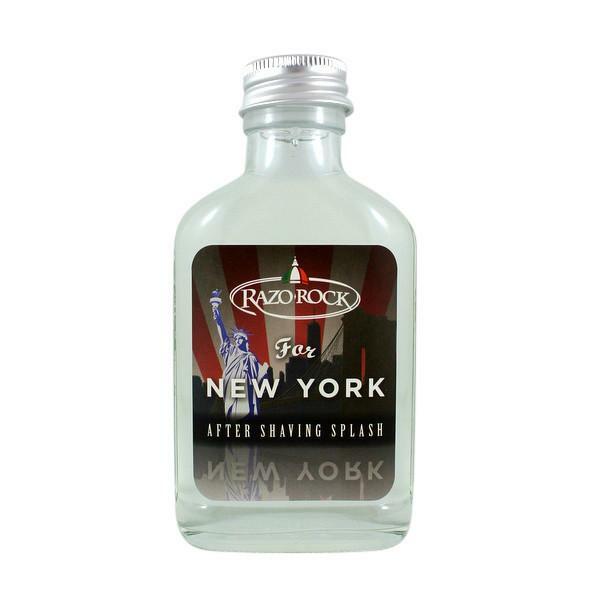 Unfortunately, there are no purchase links for RazoRock - For New York - Aftershave.